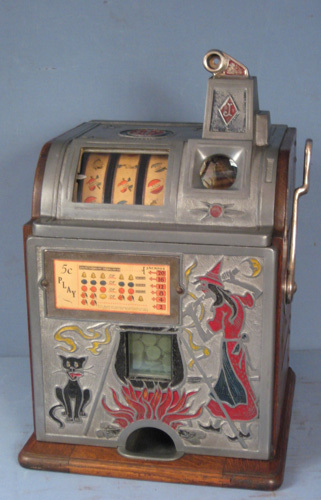 Does anyone know much about the elusive mills dollar machine. Would like to add one to my collection but not before knowing the pros and cons. Like are they desirable because of the conversion. That is a sweet machine. Thanks for posting it and the article.